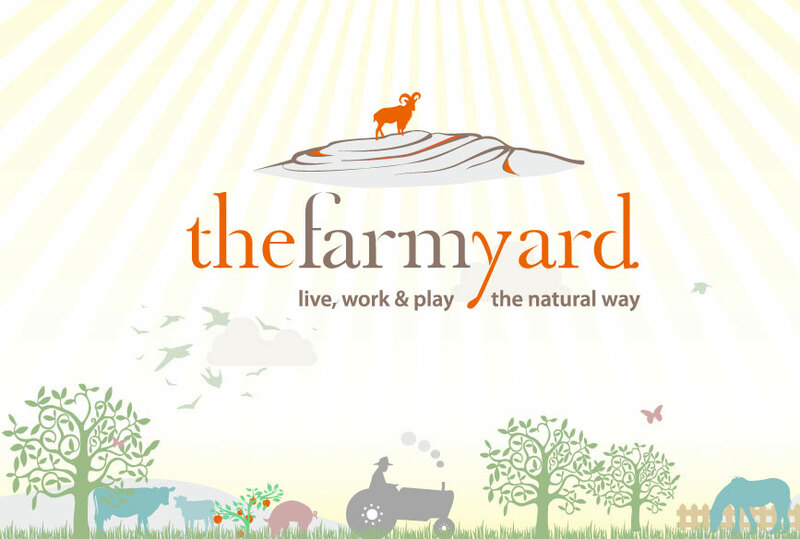 The Farmyard experience provides an exciting getaway programme of fun, adventure, self discovery and team building for third level students. Programmes can be tailored to meet specific group needs and can consist of a series of activities. Students can participate in a series of farm yard adrenaline boosting activities which include zorbing, sheep and goat racing, gathering farm produce and turning it into a sustainable meals, team building obstacle relays, Céilí dancing etc. Such activities provide an ideal way to bond with fellow students and experience the craic of the Irish culture in its natural environment. Enquire about our University/College Tours now!